WOW – what a great conversation with Amanda Greenwell, the founder of GreenwellNYC. 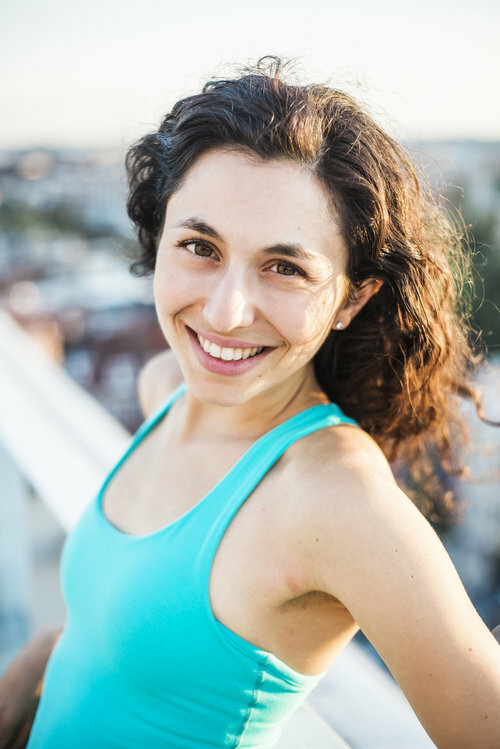 Amanda works at an investment bank and is a yoga teacher who right out of yoga school realized that the yoga and wellness world in NYC was a more competitive and difficult landscape than she thought it would be. In this conversation, we talk about those early days teaching and how it led her to create her business, GreenwellNYC. We also talk about Amanda’s self-care habits, particularly her use of malas and mantras for her daily meditation. If you’ve been interested in bringing new techniques to your meditation practice or are unfamiliar with malas and mantras, this is a great episode to listen to. I hope you enjoy this episode as much as I enjoyed recording it.